Simeon DIGBY (1520- 1570) was Alex’s 13th Great Grandfather; in the Miner line. Simeon DIGBY was born 1520 Bedale, North Yorkshire, England. His parents were William DIGBY and Rose PRESTWICH. 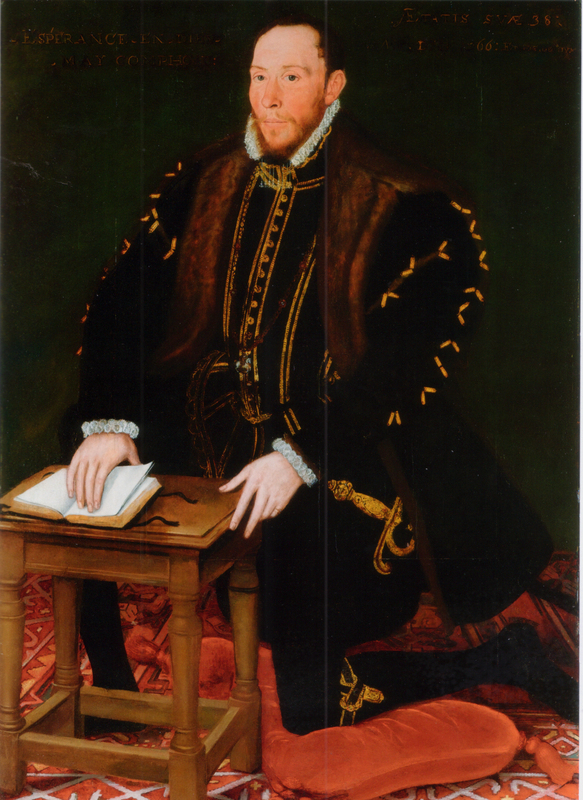 He married Anne GREY on 3 Jun 1539 in St. Pancras Soper Lane, Middlesex, England. In March 1570, he was executed for High Treason; hanged, beheaded, quartered to the four gates of the city in classic Braveheart fashion for his participation in the Rising of the North. Anne Grey was born 1511 in Kempston, Bedfordshire, England. Her parents were Regnold GREY and Elizabeth ISAAC. Her grandparents were Thomas GREY and Bennet LAUNCELYN. She first married on 1531 in London, Middlesex, England to William Stockell (b. 1507 in London – d. 1538 in London) Anne died 28 Mar 1570 in England. London, England. 24 Jan 1592. The Rising of the North of 1569, also called the Revolt of the Northern Earls or Northern Rebellion, was an unsuccessful attempt by Catholic nobles from Northern England to depose Queen Elizabeth I of England and replace her with Mary, Queen of Scots. When Elizabeth I succeeded her sister Mary as Queen of England in 1558, her accession was disputed due to the disputed legitimacy of the marriage of the Queen’s parents – Henry VIII and Anne Boleyn. 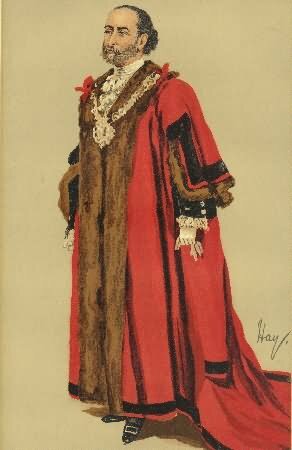 Opponents of Elizabeth turned to Mary, Queen of Scots, as the descendant of Henry’s sister Margaret Tudor. The claims were initially put forward by Mary’s father-in-law, King Henry II of France, but Mary upheld them after her return to Scotland in 1561. Many English Catholics, then a significant portion of the population, increasingly supported Mary’s claim as a means of relief for their situation of religious persecution. This position was especially strong in Northern England, where several powerful nobles were Catholics; there had been similar risings against Henry VIII, the Pilgrimage of Grace of 1536 [Fans of the Tudors on Showtime will remember that bloody episode]. and Bigod’s Rebellion of 1537. Supporters of Mary hoped for aid from France and possibly Spain. Mary’s position was strengthened by the birth of her son, James, in 1566 but weakened again when she was deposed in July 1567. The rebellion was led by Charles Neville, 6th Earl of Westmorland and Thomas Percy, 7th Earl of Northumberland, who in November 1569 occupied Durham and celebrated Mass, in Durham Cathedral. Such public Catholic worship had been prohibited by the Protestant Queen Elizabeth. Westmorland’s wife, Jane Howard, played an active part in the rebellion, hoping to arrange a marriage between her brother Thomas Howard, 4th Duke of Norfolk and the prospective Queen Mary. From Durham, the rebels marched south to Bramham Moor, while Elizabeth struggled to raise forces sufficient to confront them. 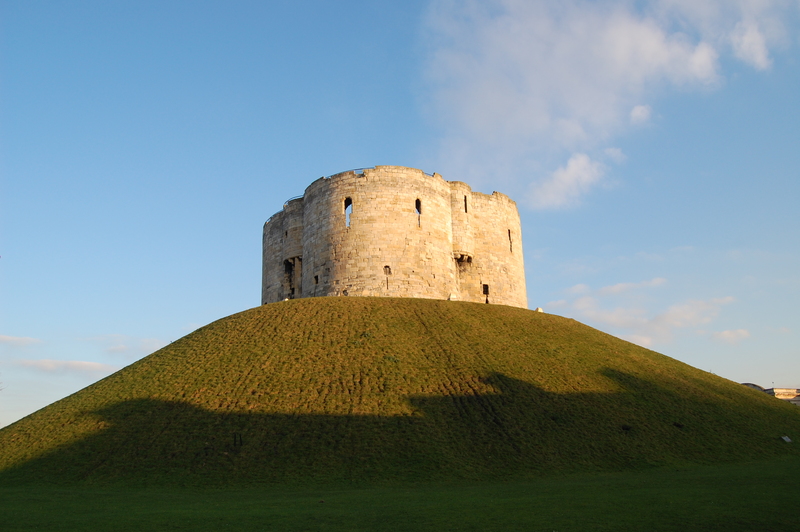 But, hearing of a large force being raised by the Earl of Sussex, the rebels abandoned plans to besiege York, and captured Barnard Castle instead. They then advanced to Clifford Moor, near Wetherby, where they found their troops consisted of 4000 foot and 600 horse only. Disappointed in the support they expected both in men and money, Westmorland began so visibly to despond that many of his men shrunk away, though Northumberland still kept resolute and was master of the field till the 13 Dec when Essex, been reinforced, marched out of York at the head of 7,000 men followed by a still larger army of another 12,000 under the Earl Of Warwick and the Lord Admiral Baron Clinton. On Dec 17, on Croft Bridge, Sir George Bowes met the Queen’s leader, the Earl of Sussex and Sir Ralph Sadler. 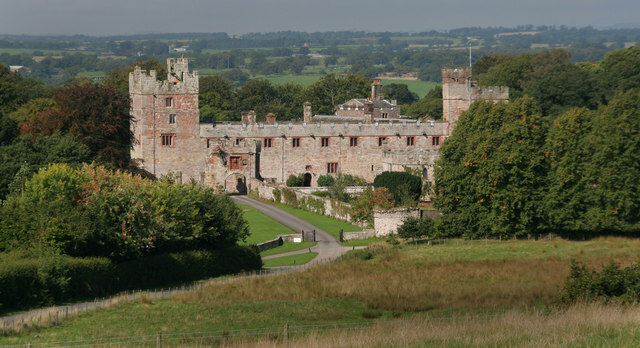 The rebels retreated northward first to Raby then to Auckland and Hexham and lastly to Naworth Castle, where the wily Dacre gave them but short shelter; he was in no mood to compromise himself. They disbanded their forces, and with a number of attendants fled to Liddisdale, Scotland. Most of the insurgents were killed or captured in flight. 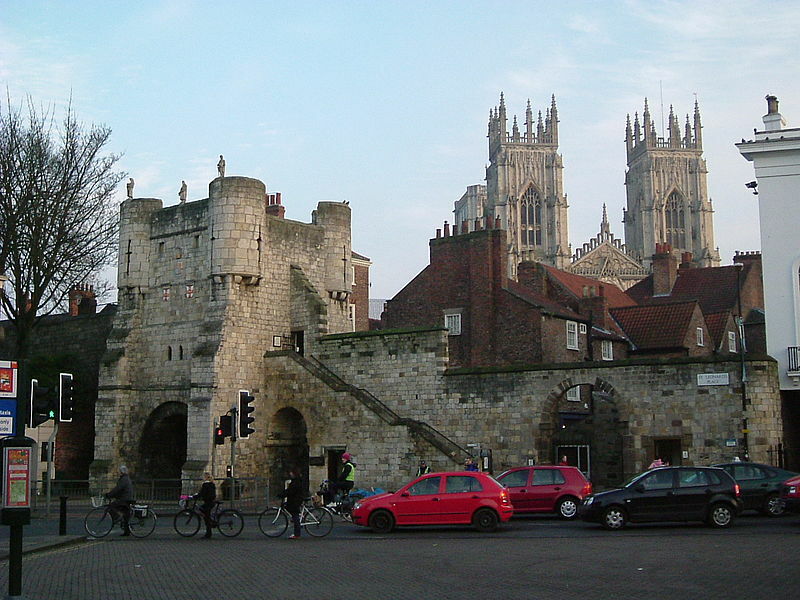 Among the prisoners were Simon Digby of Aiskew, and John Fulthorpe of Iselbeck, Esquires, Robert Pennyman of Stokesley and Thomas Bishop of Pocklington, gentlemen, who were imprisoned in York Castle, and afterwards hanged, headed, and quartered; and, according to the barbarous custom of that age, their heads were set up on the four principal gates of the city. Altogether, 600 supporters of Mary were executed, while many others fled into exile. Aiskew is a village and civil parish in the Hambleton district of North Yorkshire, England. The village is situated to the immediate north-east of Bedale. Due to expansion of Aiskew and Bedale, the two have essentially merged, the defining line being Bedale Beck. 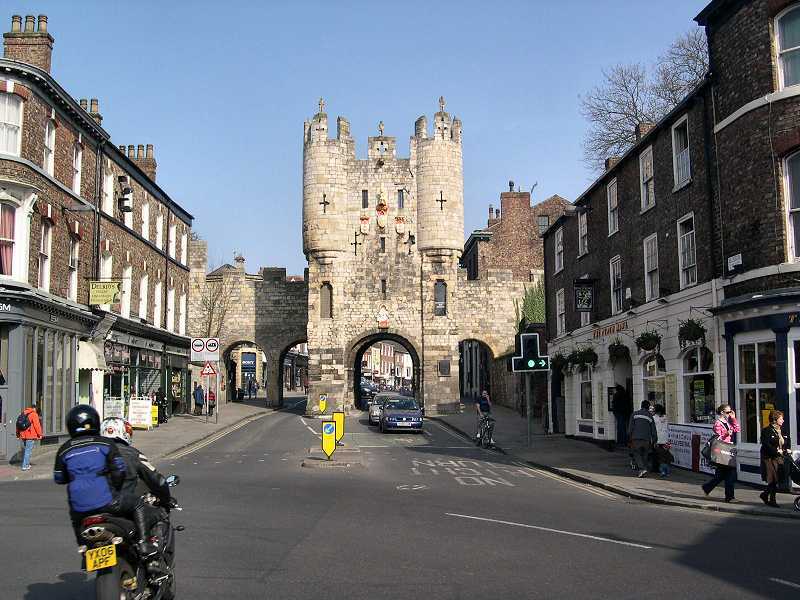 The walls of York are punctuated by four main gatehouses, or ‘bars’, (Bootham Bar, Monk Bar, Walmgate Bar and Micklegate Bar). 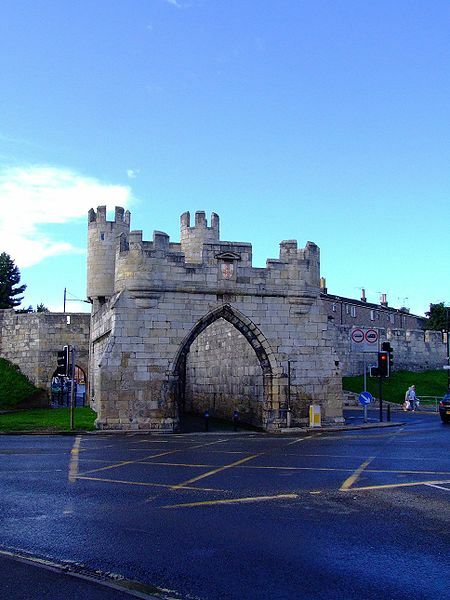 These restricted traffic in medieval times, and were used to extract tolls, as well as being defensive positions in times of war and were convenient sites for quarters. 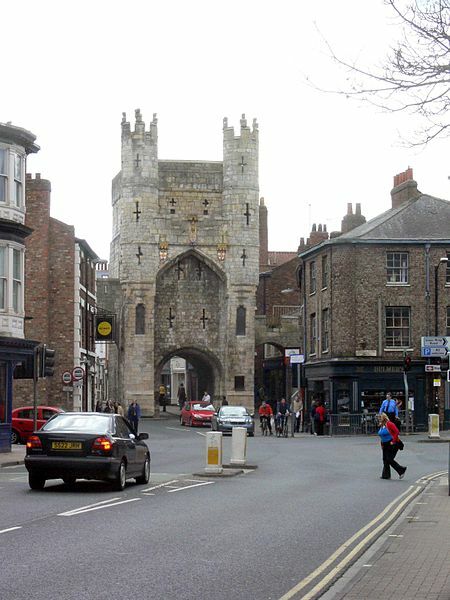 Bootham Gate York - the north western gate of Eboracum. This entry was posted in Line - Miner, Storied, Violent Death and tagged 15th Generation. Bookmark the permalink. It’s informatively an interesting indulgence to experience literature content relative towards the historical engagements as those of, Simon Digby; and his ancestry. However, and nevertheless, a most interesting attraction within his particular adventures of travels that I’ve found even most interesting happens to have been his presence within Russia; and particularly, while greeting ‘the mighty Czar’ and his chamber of ‘young representing princes’ of that country, and thus whence Simon Digby was serving ‘the Catholic interests’ of King Charles ll of England. For, his personal vision of witnessing their particular Catholic orthodoxy of the fate is certainly a potent historical account.